 The NFL has suspended Redskins injured outside linebacker Junior Galette two games for violating the league’s personal conduct policy, according to ESPN's Adam Schefter. 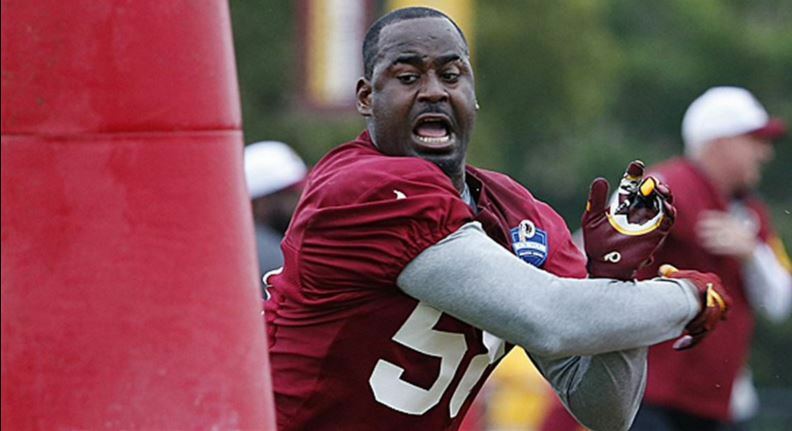 NFL is suspending Washington's Junior Galette for 2 games for his role in a January incident, per source. Galette is hurt, out for season. Galette will miss the entire season with a torn Achilles tendon, so it will definitely alter how teams view the free agent.